At the Cavendish Home for Boys and Girls, you will definitely learn your lesson. An atmospheric, heartfelt, and delightfully spooky novel for fans of Coraline, Splendors and Glooms, and The Mysterious Benedict Society. Sarah Watts is an illustrator of fabric lines, books, and other printed delights. She is married to an adventure junkie and she collects old treasures. 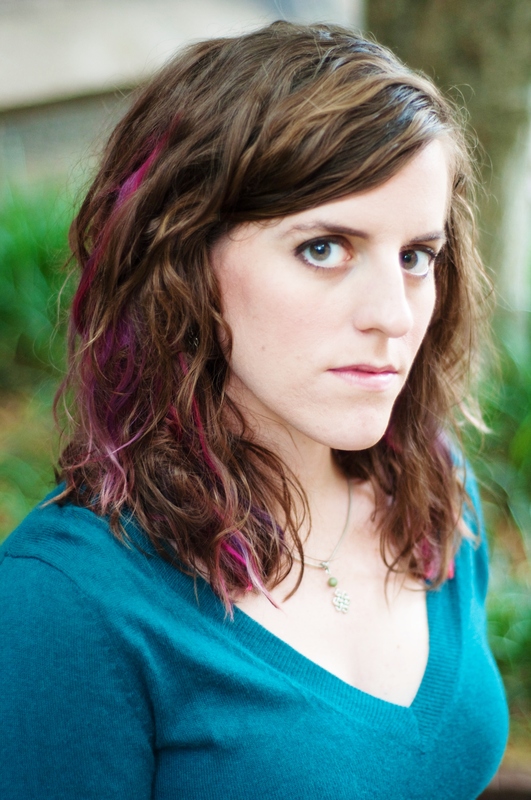 Sarah is also the Alumni Board of Trustee member for Ringling College of Art and Design (RACD). 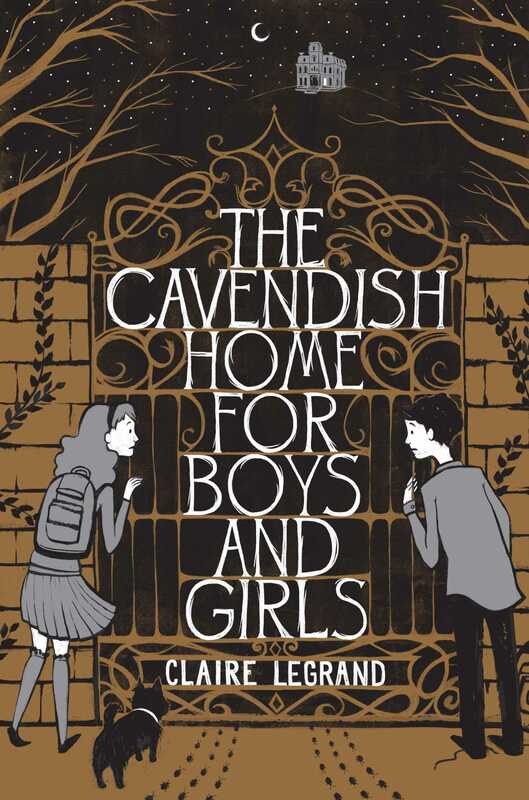 The Cavendish Home for Boys and Girls is weirdly charming and creepy. I loved the intrepid girl hero Victoria and her determination to save her best friend from the scariest Home ever. An enormously fun--and shivery--read. "A heartwarming friendship tale—played out amid carpets of chittering insects, torture both corporal and psychological, the odd bit of cannibalism and like ghoulish delights. A thoroughgoing ickfest, elevated by vulnerable but resilient young characters and capped by a righteously ominous closing twist." " The too-serene-to-be-true town of Belleville harbors some creepy secrets in Legrand's debut, a sinister and occasionally playful tale of suspense. Legrand gives Victoria's mission a prickly energy, and her descriptions of the sighing, heaving home—a character in itself—are the stuff of bad dreams. Watts's b&w illustrations of spindly characters, cryptic shadows, and cramped corridors amplify the unsettling ambiance, and her roach motif may have readers checking their arms." "Insidiously creepy, searingly sinister, and spine-tinglingly fun, this book also presents a powerful message about friendship and the value of individuality."